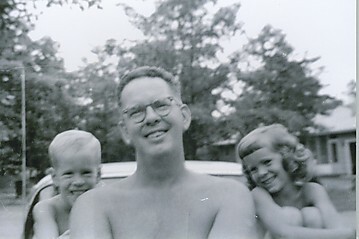 I wrote this blog about my Dad, Ray Finlayson, for the Speakeasy column in today’s online Wall St Journal. I miss my Dad every day and I can remember trying to give him ties and tools on Father’s Day…but all he wanted was time with us. Funny…that is all I wish I had with him now. Good news in the Media! 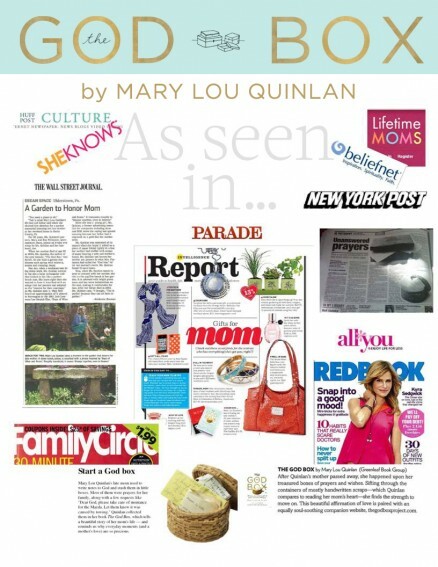 So happy to hear such great support and recommendations from America’s most loved and respected publications. See what the news and entertainment media has to say about The God Box!